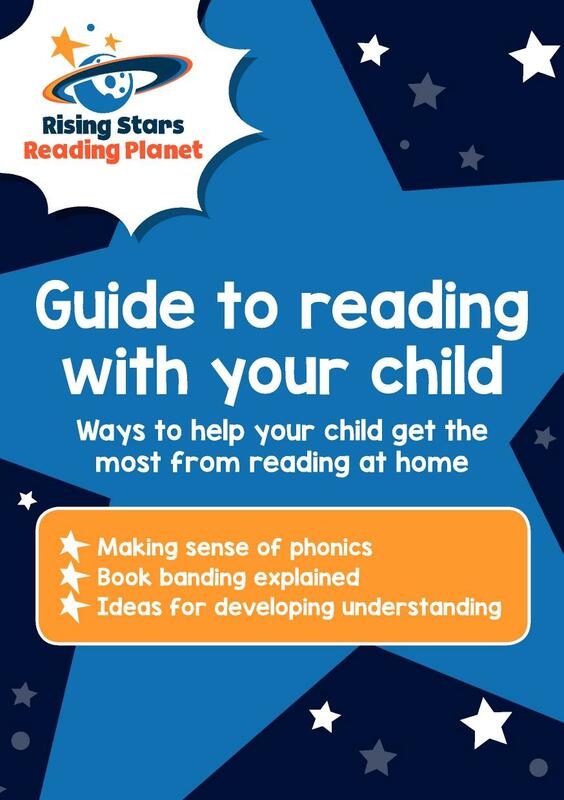 Ensure your Early years and KS1 pupils are reading with understanding and develop good reading comprehension skills with high quality guided reading and reading response tasks including worksheets and online games. 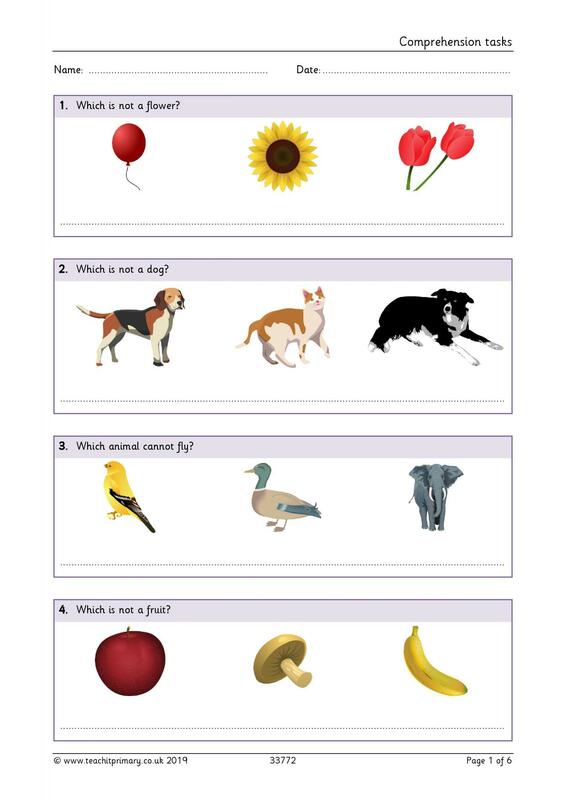 Information retrieval – narrative (40) New resource! 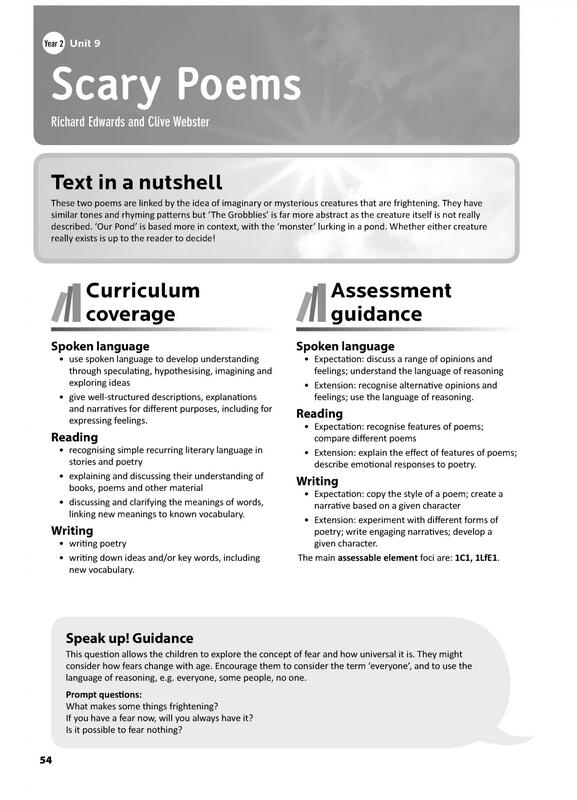 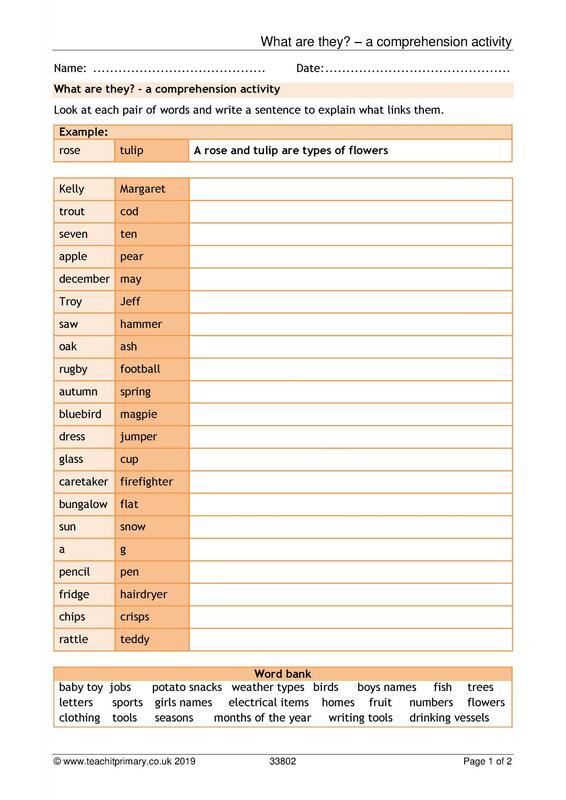 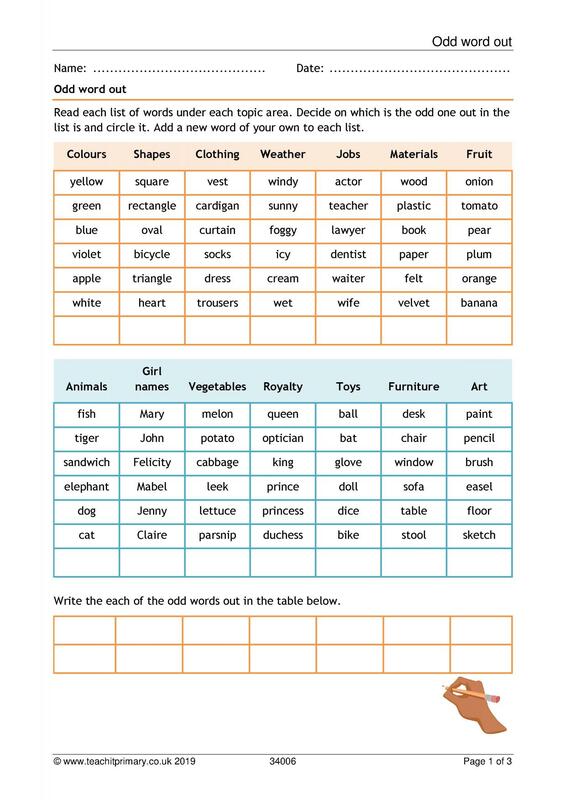 Have a look at some of our hand-picked resources for EYFS through to Y2 Reading comprehension.